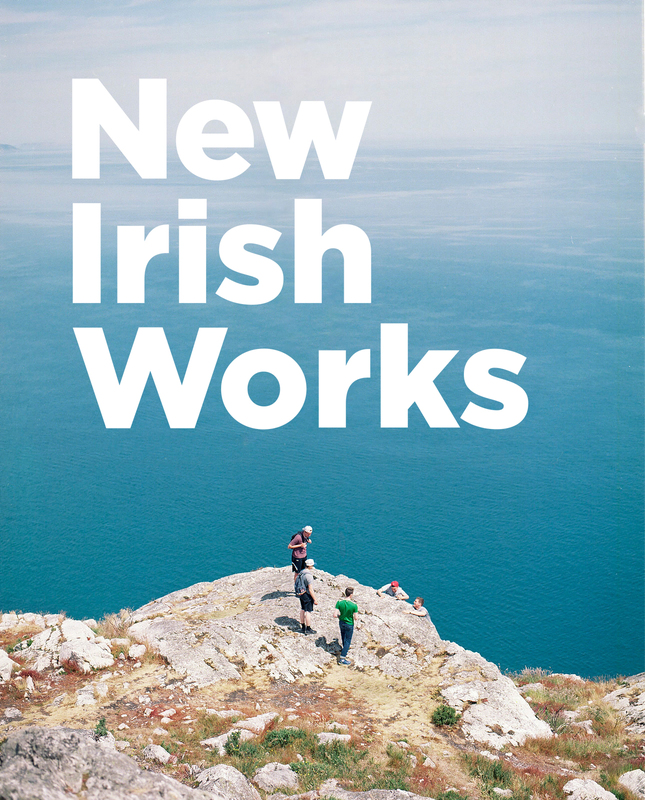 The following projects were selected for the third edition of New Irish Works. The showcase will launch 4 July 2019 as part of the PhotoIreland Festival, at The Museum of Contemporary Photography of Ireland, in Dublin. Daniel Boetker Smith Director, Asia Pacific Photobook Archive & Course Director, Photography Studies College, Melbourne. Susan Bright Curator and Writer, Paris, France. Fiona Kearney, Director, The Glucksman, Cork, Ireland. Ingrid Leonard, Assistant Curator, FOMU, Antwerp, Belgium. Matt Packer, Director, EVA International, Limerick, Ireland. Nadya Sheremetova, Director and Curator of FotoDepartament Foundation, Saint Petersburg, Russia. Ingo Taubhorn, Curator, House of Photography/Deichtorhallen, Hamburg, Germany. Rachael Thomas, Senior Curator: Head of Exhibitions, Irish Museum of Modern Art, Dublin, Ireland. Next PostNew Irish Works 2019: Call for Works.